Getting Teamup notifications on Slack channels just got easier! No more web hooks. Now just a button to click! Introducing the new Teamup app for Slack so you can see notifications on your Slack channel whenever changes occur on your Teamup Calendar. 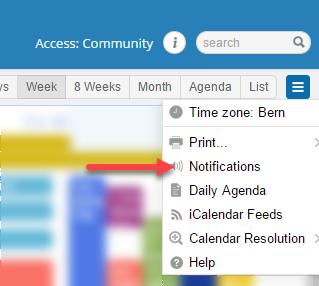 It’s no longer a privilege of calendar administrators, but it’s available now to all Teamup users! Select the Slack team and channel where you want to see the notifications from Teamup. Once you have authorized Slack to post the notifications, you are back to Teamup Calendar to specify what changes that you want to be notified on Slack. Save and done!